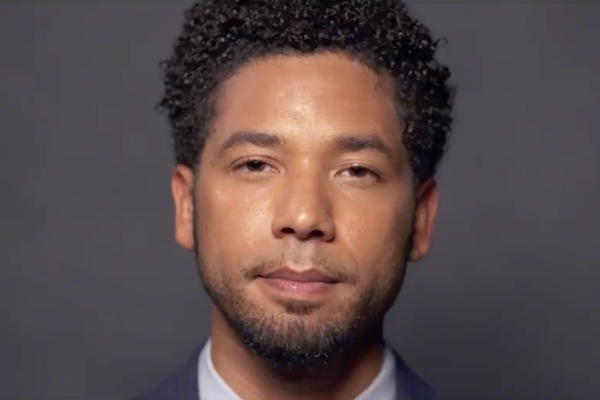 Out actor Jussie Smollett, best known for playing Jamal Lyon in the hit FOX television series “Empire,” was attacked outside of a Chicago Subway in the early morning hours Jan. 29 in an apparent hate crime attack, according to TMZ. Smollet, who arrived in Chicago from New York late Jan. 28, went to the Subway to get food around 2 a.m. and was attacked by two men as he left, the outlet reported. 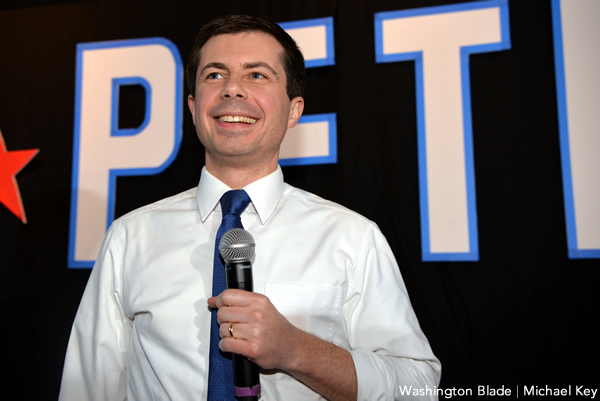 “The 2 men—both white and wearing ski masks—viciously attacked Jussie as he fought back, but they beat him badly and fractured a rib. They put a rope around his neck, poured bleach on him and as they left they yelled, ‘This is MAGA [Make America Great Again] country,'” TMZ’s report states. Smollett was treated at a local hospital and discharged Jan. 29. 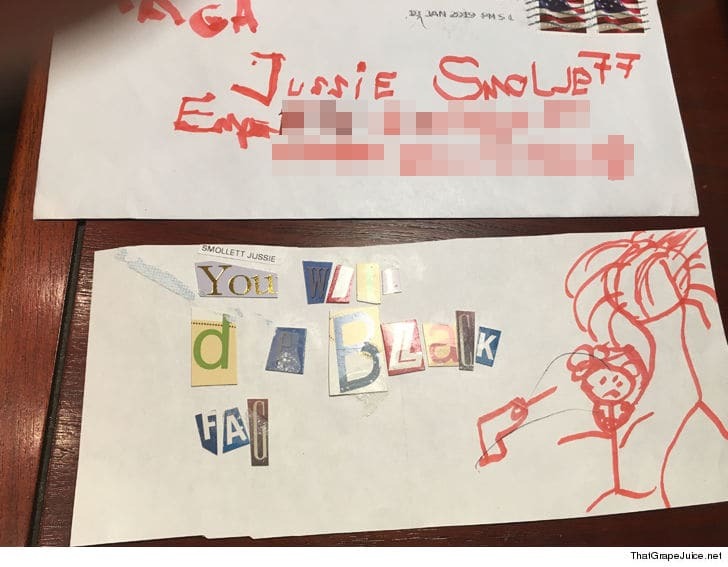 According to the website ThatGrapeJuice.net, Smollett received a threatening letter prior to the attack. Image from ThatGrapeJuice.net, via TMZ. The Chicago Police Department released a statement in regards to the incident, which was tweeted by HuffPost editor Philip Lewis.